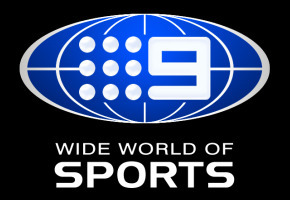 Nine’s Wide World of Sports finally makes a return to Sunday mornings from10am Sunday March 15th. Ken Sutcliffe resumes the chair but will be joined by guest hosts Grant Hackett, Adam Gilchrist, Giaan Rooney and Michael Slater. The show will now follow three hours of Today on Sunday, with a movie to follow thereafter. Again Nine uses swimmers and cricketers to front asports programme. have they not got any other sports folk on their books ? Excellent news. My Sunday morning line up is falling into place. Are you sure there’s a movie after WWOS? I know there’s the Sunday Footy Show and then the Sunday Roast on Nine here. I’d think there would be the Sunday Footy Show (AFL) in Melbourne after WWOS?